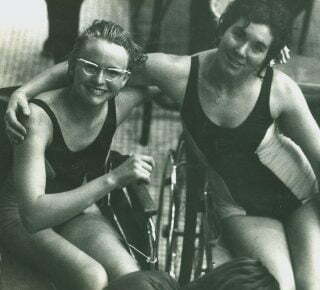 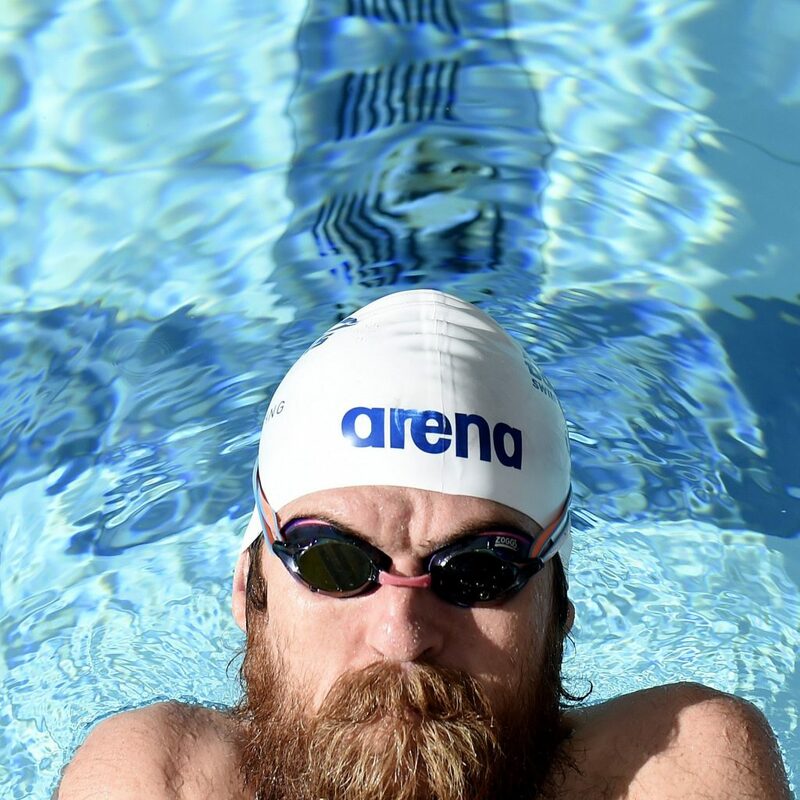 The rearranged 2019 World Para-swimming Championships will take place in London, England, from 9-15 September, World Para-swimming has announced. 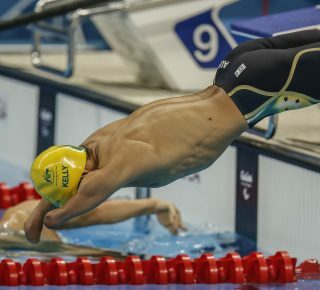 The London Aquatics Centre, located in Queen Elizabeth Olympic Park, played host to the swimming events at the London 2012 Paralympic Games, and will once again welcome the best in the world later this year. 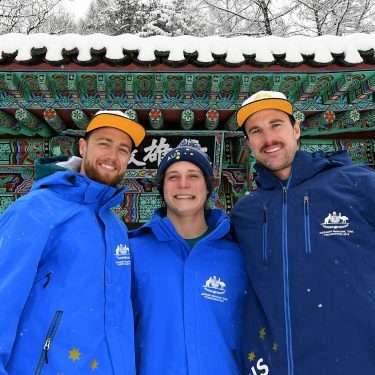 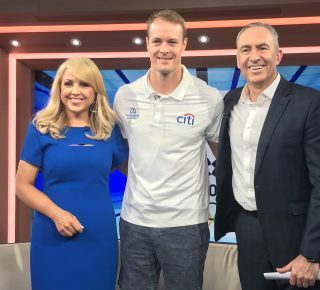 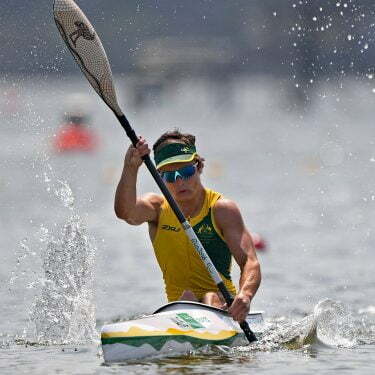 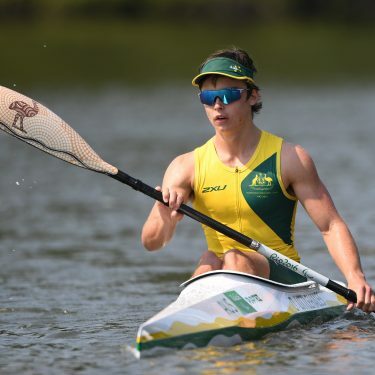 Exciting times are ahead in Para-canoe with 19-year old Paralympian Dylan Littlehales (NSW) putting in a PB and breaking the 40-seconds barrier in the men's K1 200m. 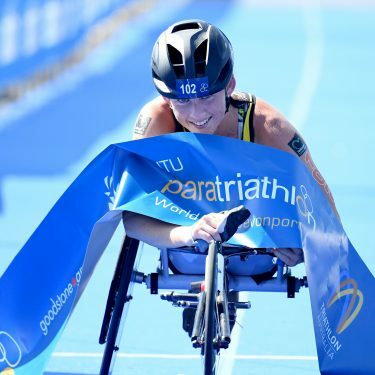 Commonwealth Games bronze medallist Lauren Parker powered to a second victory within a week winning the ITU Paratriathlon World Cup in Devonport. 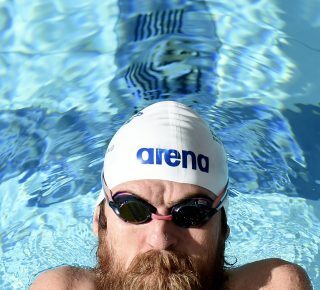 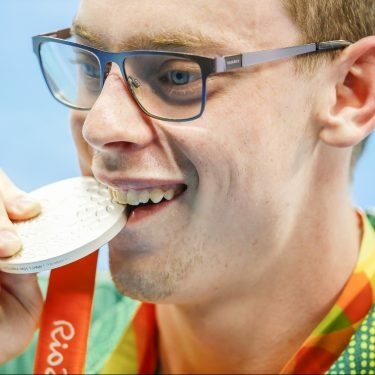 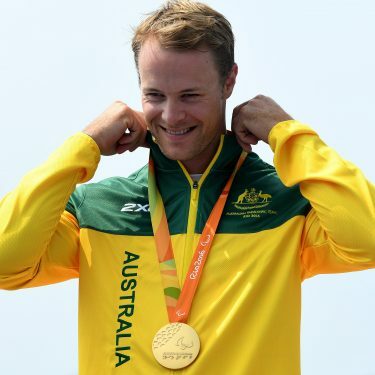 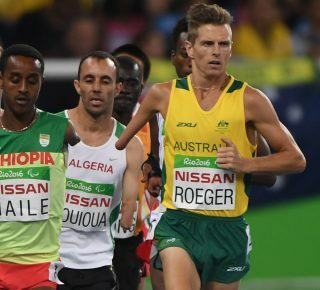 As comebacks go, Timothy Disken’s rise from a medically induced coma in a Canadian hospital bed to double gold at the 2018 Commonwealth Games takes some beating.